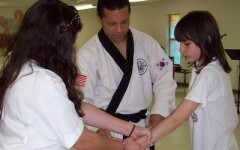 Manor Karate Center We bring the lessons to you! We Bring the Private Lessons to You Austin TX! Hip hop dancing is a popular art form, an expression of movement. Manor Karate Center not only appreciates the health benefits of hip hop but sees it as a way for young people to explore art through the medium of movement. 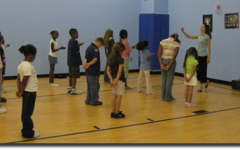 The dance movements used are always safe and age appropriate. Manor Karate Center dance students get to learn American Sign Language. When dances are being crafted for presentations sign language is used to paint a more in-depth picture of the message being conveyed, both metaphorically and often as a direct translation of the song lyrics. Ballet is another component incorporated into MKC dance instruction. The movements of ballet demand strength, precision and control. 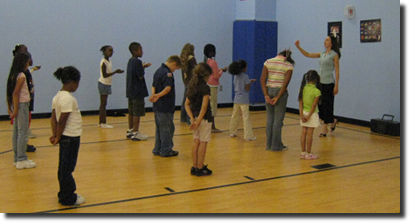 Along with the health benefits the movements introduce students to yet another opportunity for expression of movement. Manor Karate Center offers private lessons in the following cities: Manor, TX - Austin, Tx - Pflugerville, TX Round Rock, TX - Hutto, TX - Elgin, TX And more!